Apple may have decided to improve the battery-related functions of its iPhone and iPads. According to the latest Apple news, the company is designing its own power management chip for the next generation iPhone in 2018. Currently, all the iPhones and iPads are powered with the chip from Apple’s trusted supplier Dialog Semiconductor. The shares of Dialog Semiconductor plunged to 17 percent immediately after the news. The news was confirmed by anonymous sources to Nikkei Asian Review, according to the sources the company has already begun designing the power management chips. Power management chip is responsible for managing the iPhone charging, power consumption, battery life and other iPhone’s battery related tasks. The sources revealed that the Apple’s designed chips will be better than any of power management chips available right now. The Nikkei also mentioned that ”would be the most advanced in the industry, according to the sources, and could have processing capabilities that allow it to better monitor and control power consumption among various components.” Taiwan Semiconductor will continue to make the chips for Apple, the chip maker is the world’s biggest contract chip manufacturer. The in-house designing of the chips from Apple will hit financially to the Dialog Semiconductor on a much larger scale. The power management chip designing company is responsible for providing the chip's design for Apple’s iPhone, iPad and wearable products of the Apple. Last year Apple contributed 74 percent of the Dialog Semiconductor's total revenue. However, cutting down the suppliers for more and more in-house development is nothing new for Apple. Back in April, Apple broke all the knots with Imagination Technologies, the graphics chip designing firm and started designing the chips by itself. The stock shares of the Imagination Technologies were crashed immediately after the revelation and the company was bought by a private equity investment fund. 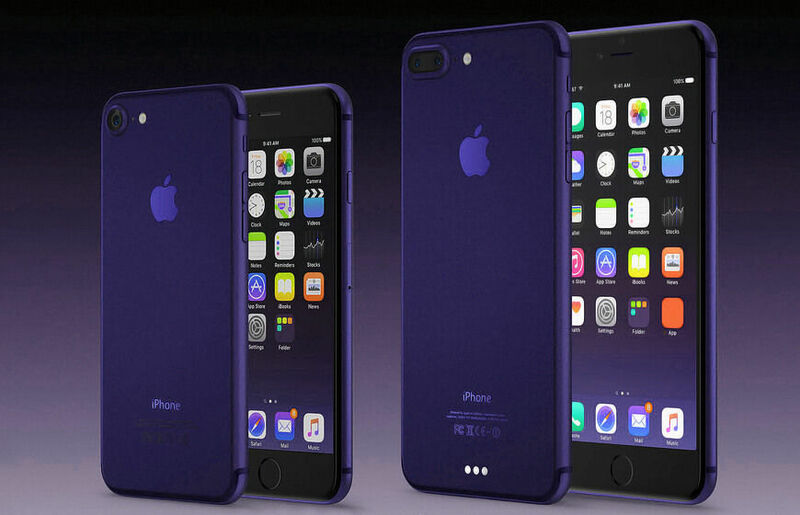 On the brighter side, the step might be good for the iPhone users as the new chip design assures the improved battery life. The struggling battery life of the iPhones has always been a point of concern for the iPhone users. The one source said to Nikkei, “Based on Apple’s current plan, they are set to replace partially, or around half of its power management chips to go into iPhones by itself starting next year,” and the other one mentioned that the newly designed chips will be ready in 2019. By designing its power chips whether it's for power management or for graphics gives the Apple more control over the elementary features of the product. Samsung and Huawei are the only two other companies who design their chips and phones too.